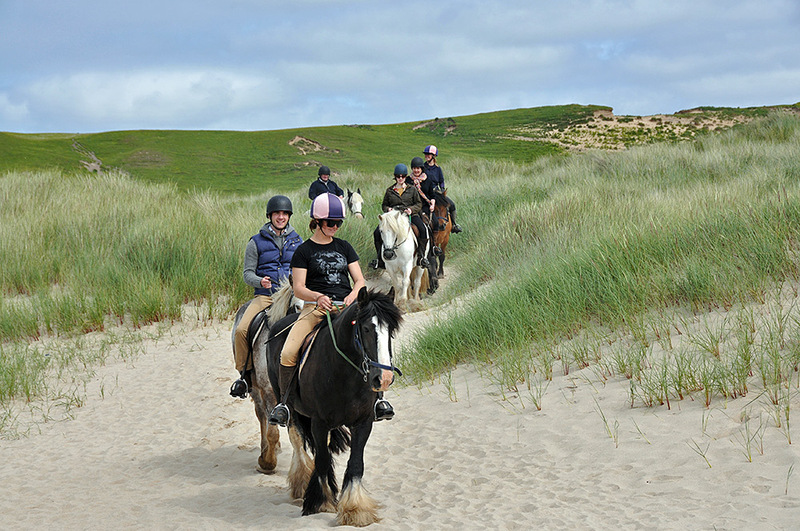 A group of riders from Rockside Farm pony trekking on their way through the dunes at Machir Bay. Soon they would ride south down Kilchoman Beach. This entry was posted in Beaches, Cloudy Weather, Landscape, New Post and tagged horse, Islay, Kilchoman, Machir Bay, Rockside Farm by Armin Grewe. Bookmark the permalink.